This is the $10,000 "Bluff Canyon" clay composite poker chips from Claysmith Gaming. Claysmith offer.. This is the $10,000 Nile Club Casino Quality Ceramic Poker Plaque. The Nile Club is presented as a f..
14 Grams in weight with eye-catching laser graphics, these 14 Gram Hi Roller $10 poker chips are a g.. The classic 11.5 gram suited design - now available in 9 colors!!.. These 39 mm diameter casino sizedchips are 8.5 grams in weight and a great for any gaming arena.Grea..
14 Grams in weight with eye-catching laser graphics, these 14 Gram "Ace Casino" $1000 poker chips ar.. This is the red blank Claysmith Triangle and Stick clay composite poker chip from Claysmith Gaming. .. This set of five European-style rectangular poker plaques are a great addition to any poker game. Th..
Bring the casino feel to your home game with this set of 10 high-quality, poker-size, blue plastic c.. This is $100 "Bluff Canyon" clay composite poker chips from Claysmith Gaming. Claysmith offers true ..
14 Grams in weight with eye-catching laser graphics, these 14 Gram "Ultimate" $500 poker chips are a.. These plastic coated paper cards are Poker sized with a Regular index. They have a diamond back desi.. This hi-density, closed cell foam is 1/4" thick, and 12" wide. 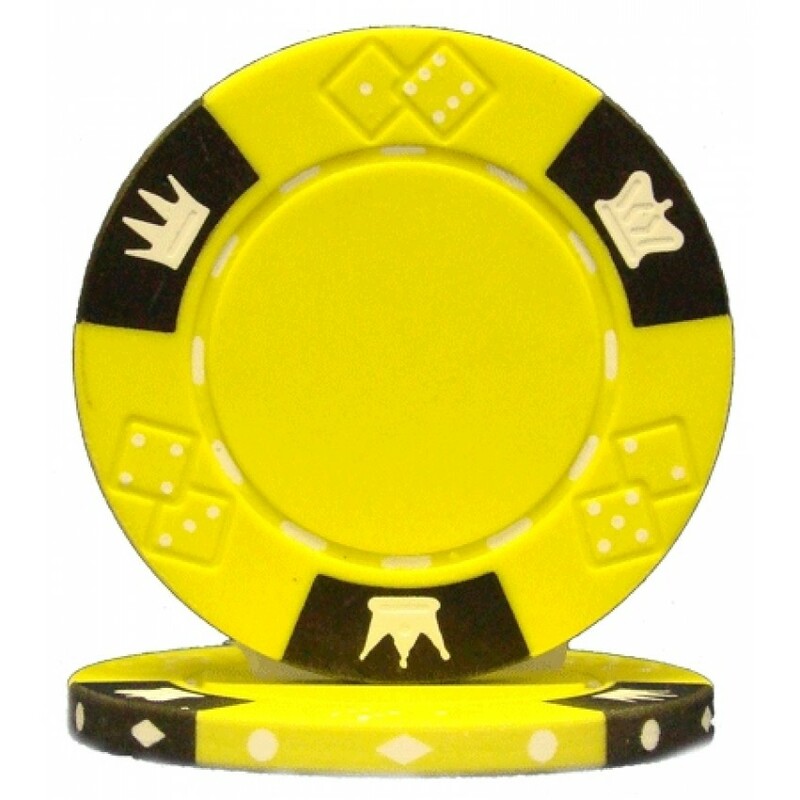 This foam is used on Casino gamin..
You will receive 7 denominations in this 14 gram Ben Franklin poker chip set. The breakout is as fol..
14 Grams in weight with eye-catching laser graphics, these 14 Gram Hi Roller $50 poker chips are a g..